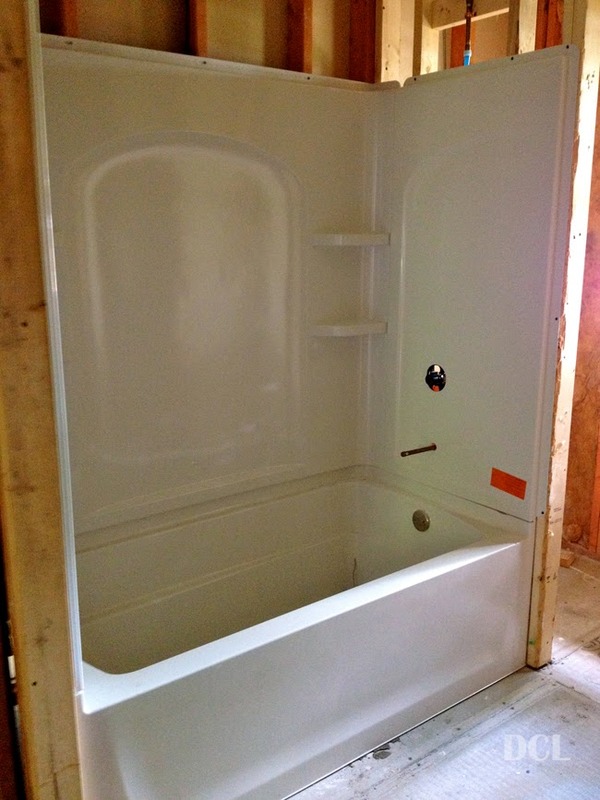 The first step of our plumbing is finally done! 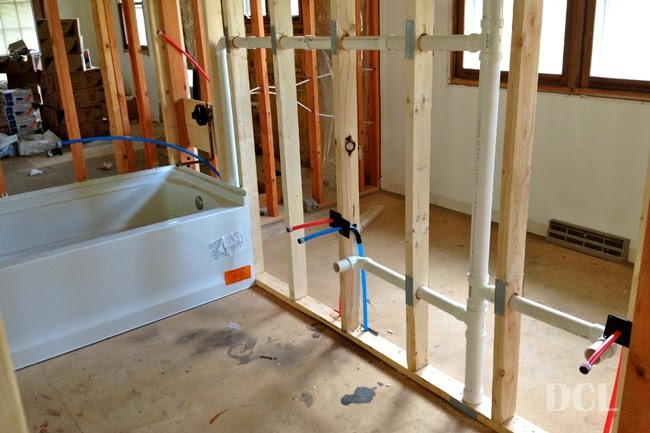 The “finish” plumbing apparently occurs after everything else is done (aka, toilet setting, fixtures, etc.) I guess that makes sense. 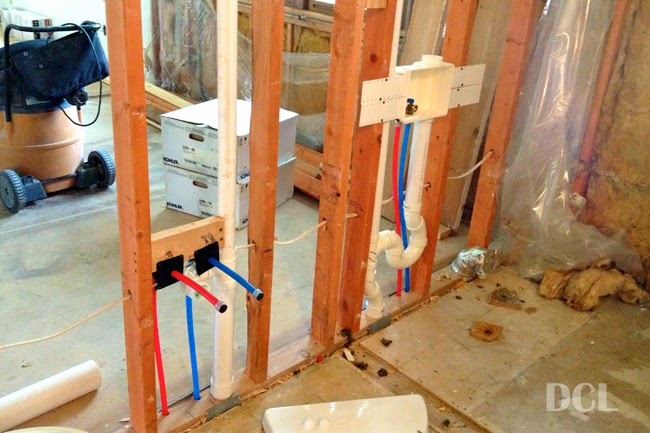 Anyways, just thought I’d share a few pictures of the plumbing progress! 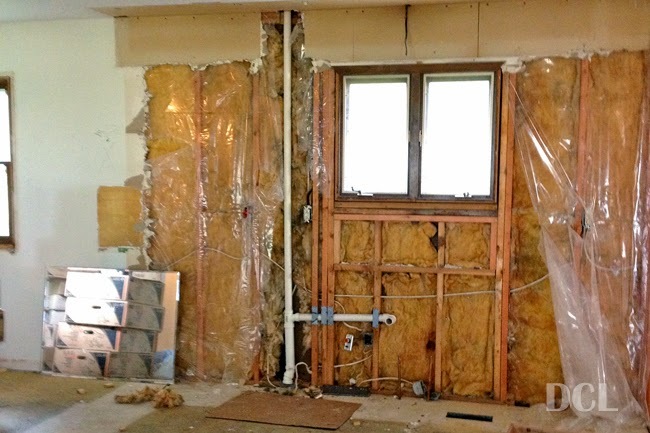 I actually took this after cleaning up for the dry wallers, but it shows the laundry & master bath in one shot! 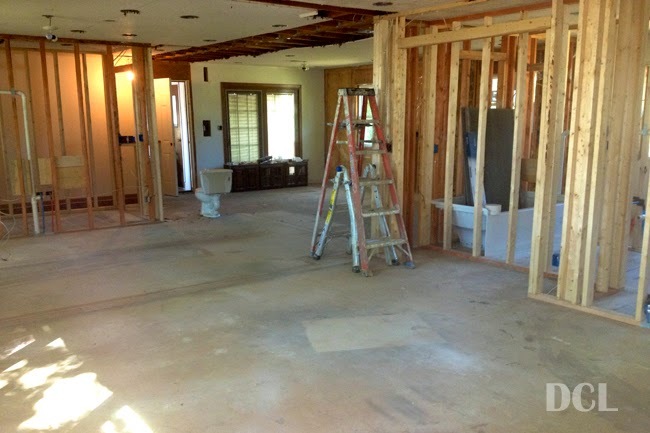 As you may have guessed from the caption above, the next step is drywall. Woohoo!